Designed to be used as a personal anchor for human support. Designed to be used as a personal anchor for human support. 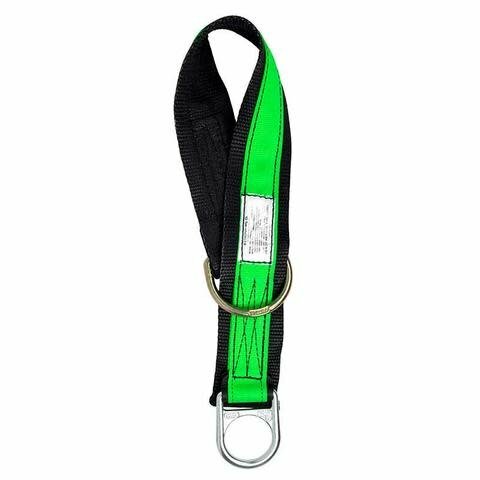 This Buck anchor strap with a wear guard has a choking configuration and is small, lightweight, and flexible making it easy to handle and install in the field.